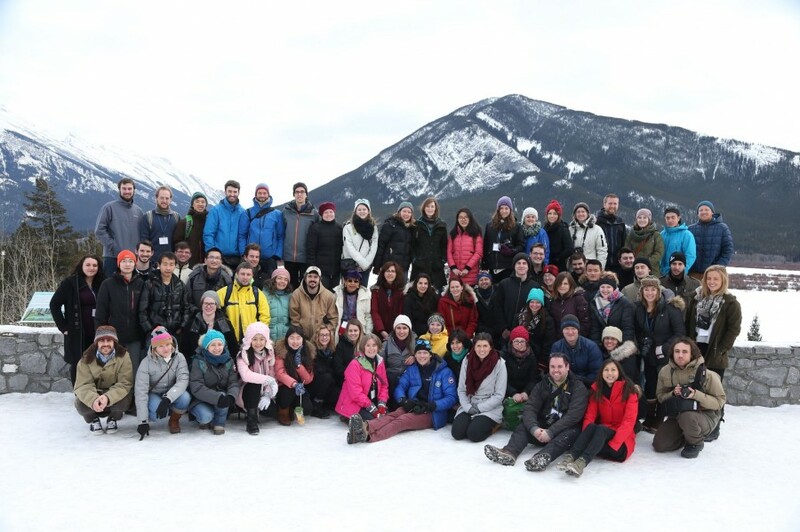 MEOPeers paused for a group photo at the end of their research photography workshop during the 2016 Annual Training Meeting (Banff, AB). Dr. Richard Dewey (Ocean Networks Canada) taught MEOPeers about observing instruments on commercial vessels while on a field trip aboard a BC Ferries vessel during the 2015 Annual Training Meeting (Vancouver, BC). Save the date: the 2018 Annual Training Meeting is tentatively scheduled for June 2018 in Halifax. The Annual Training Meeting (ATM) brings together students and post-docs (our highly-qualified personnel, or HQP) from across the country for 1-2 days of networking and professional development activities. The ATMs focus on skills and subjects that will help new and emerging researchers progress in their chosen fields, whether they plan to go on in academia, or venture into private, government or not-for-profit sectors. Each year, we create a two-day program with a variety of sessions, including expert speakers, employer tours, panel discussions, and workshops that help to equip HQP for success. Past subjects have included managing research projects, developing a community of practice, and using social media to advance research communication. The 2018 Annual Training Meeting will take place in June in Halifax, Nova Scotia.